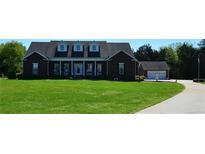 Can be combined with 1402,1414,1420, and 1430 Yadkin St. MLS#3133369. Doug Madison Realty. Can be purchased with Parcel 4736-91-7691.000 for 72 Total Acres. MLS#3064945. Keller Williams Mooresville.